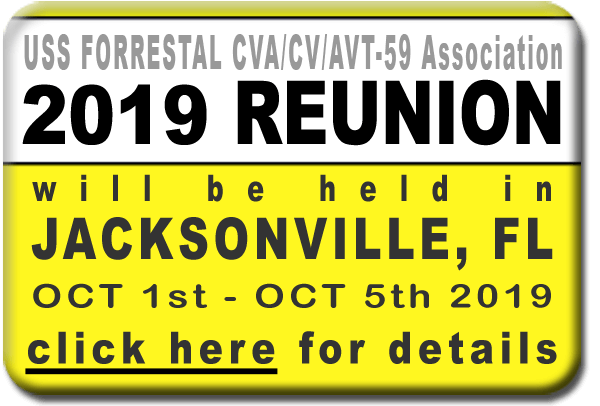 USS FORRESTAL CVA/CV/AVT-59 Association | First in Defense! 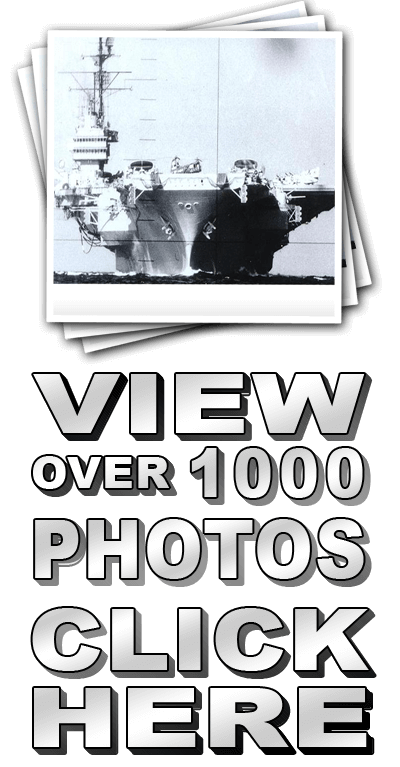 Welcome aboard the USS FORRESTAL Association website! Shipmate, if this is your first visit to the new USS FORRESTAL CVA/CV/AVT-59 Association Website please be sure to sign our Crew Guestbook. TIP #2: Click the control tower on the USS FORRESTAL banner to dispatch an S.O.S. signal. Need your USS Forrestal Association # or Membership Code? Please ask the communications manager for your "Association # and Code". Join the USS FORRESTAL Association! If you need to renew your memberships or want to become a new member, then please complete the application wizard, or download and print the form and fill it out by hand.